Erika Alese Gebhardt is an attorney licensed in Colorado, who offers clients efficient and effective representation and tailors her services to the unique needs of each individual client. Ms. Gebhardt’s practice focuses exclusively on family law. Ms. Gebhardt’s clients have the added benefit of her experience in the areas of employment law, estate planning, and complex commercial litigation. Her previous experience in these areas provides her with a unique perspective and skill set, which enable her to successfully navigate more complicated issues that may arise in cases involving business interests and trusts. 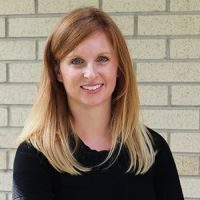 Ms. Gebhardt has a wide breadth of experience in family law matters, to include unique parenting time issues, non-traditional families, and high net worth families and individuals. Ms. Gebhardt works closely with her clients to ensure that their case is handled and resolved in a manner that enables them to transition smoothly beyond the legal system. Whether she is working as a mediator, collaborating with other professionals, or advocating for her clients in court, Ms. Gebhardt’s strength is her tireless dedication to making sure that each client is heard and their needs and goals considered in the pursuit of best possible results. It is Ms. Gebhardt’s philosophy that resolving family law cases outside of the courtroom offers families the best opportunity to move forward positively, however, she is the vigorous advocate clients need and trust when litigation becomes necessary. Ms. Gebhardt graduated from the University of Denver Sturm College of Law, where, due to her academic achievement, she was awarded membership to the Order of St. Ives. Prior to becoming an attorney, Ms. Gebhardt began her legal career as a judicial intern for the honorable Judge Nancy Hopf in a courtroom dedicated to a domestic and civil docket. 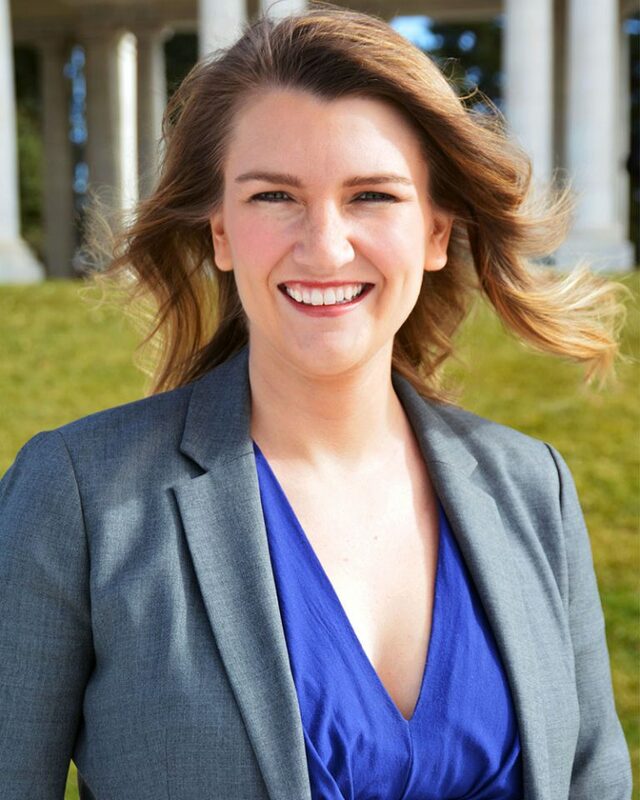 She also interned for Denver District Court Judge Robert McGahey, Jr., of the Second Judicial District, where she was able to gain valuable experience in motions practice and courtroom procedure. Ms. Gebhardt resides in Denver, CO with her husband, son, and two dogs. She hails from Milwaukee, WI and holds a Bachelor of Arts Degree in International Political Economy from Colorado College. Her hobbies include camping, travel, hiking, and skiing.